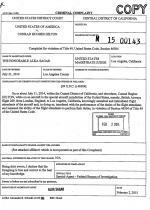 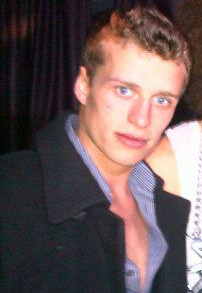 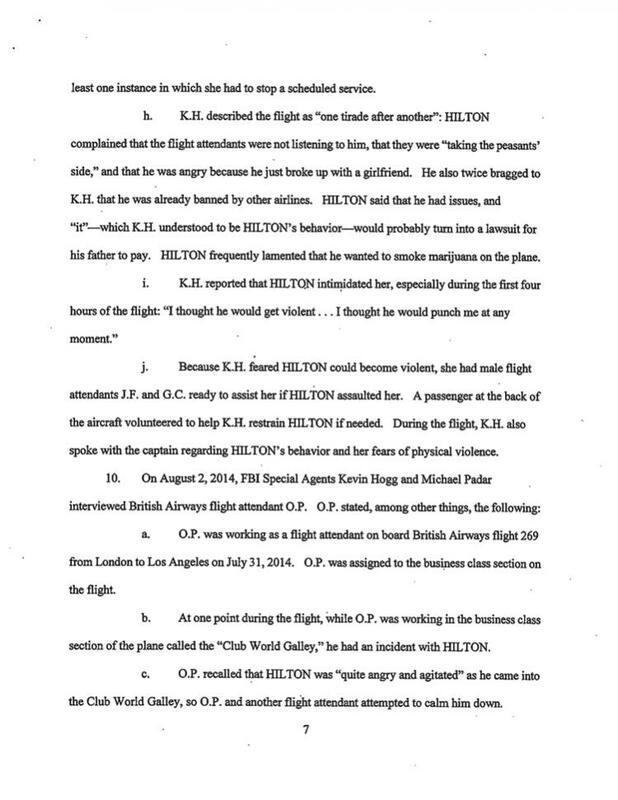 FEBRUARY 3--Paris Hilton’s 20-year-old brother was arrested today by FBI agents after being named in a criminal complaint accusing him of disrupting crew members on a British Airways flight traveling last July from London to Los Angeles. 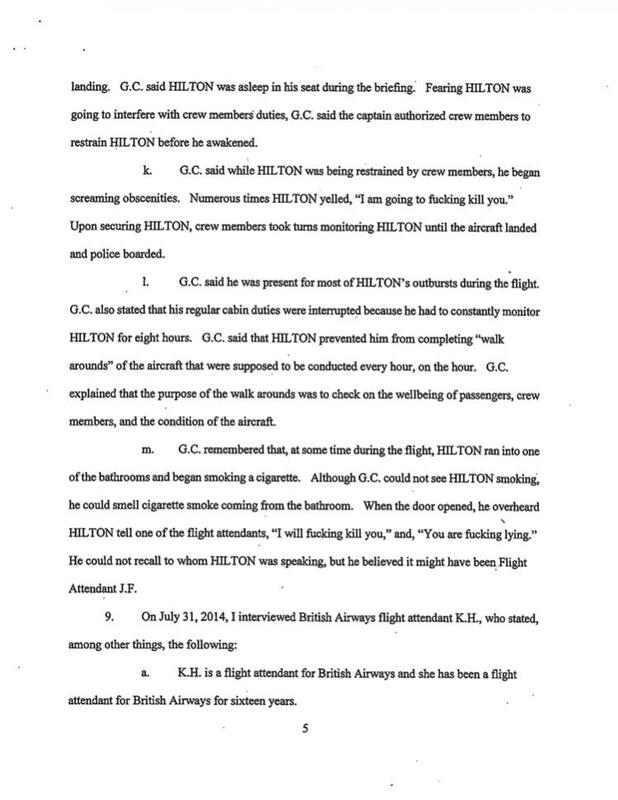 Conrad Hughes Hilton is facing a felony rap for allegedly threatening flight attendants, a pilot, and passengers during the nearly 11-hour trip. 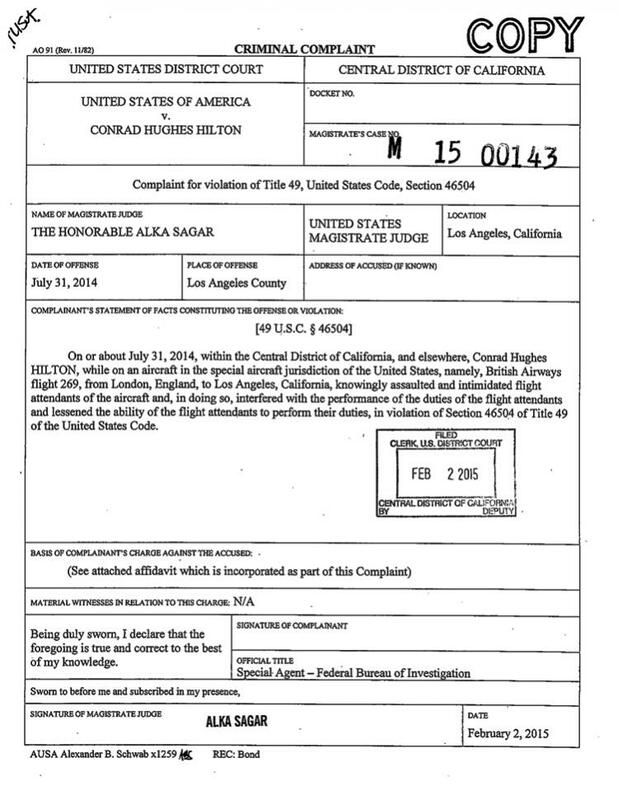 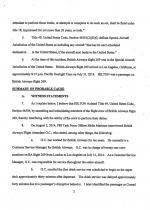 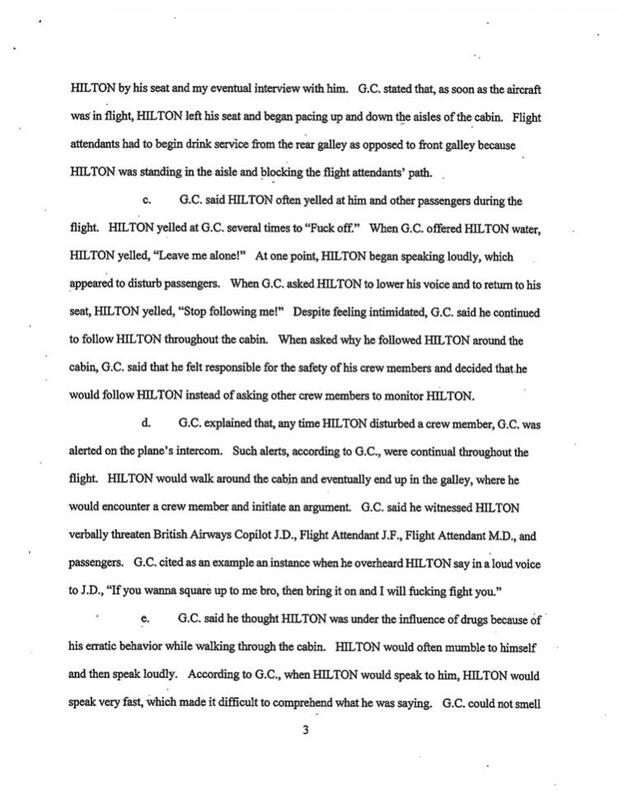 Hilton’s wildly disruptive and belligerent behavior is detailed in a 17-page FBI affidavit that notes the young heir had to be handcuffed and restrained for the flight’s final 75 minutes. 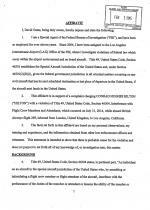 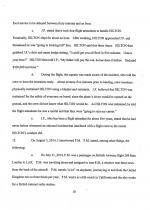 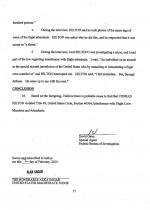 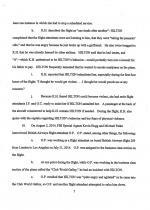 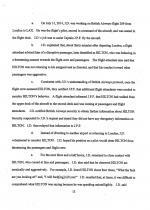 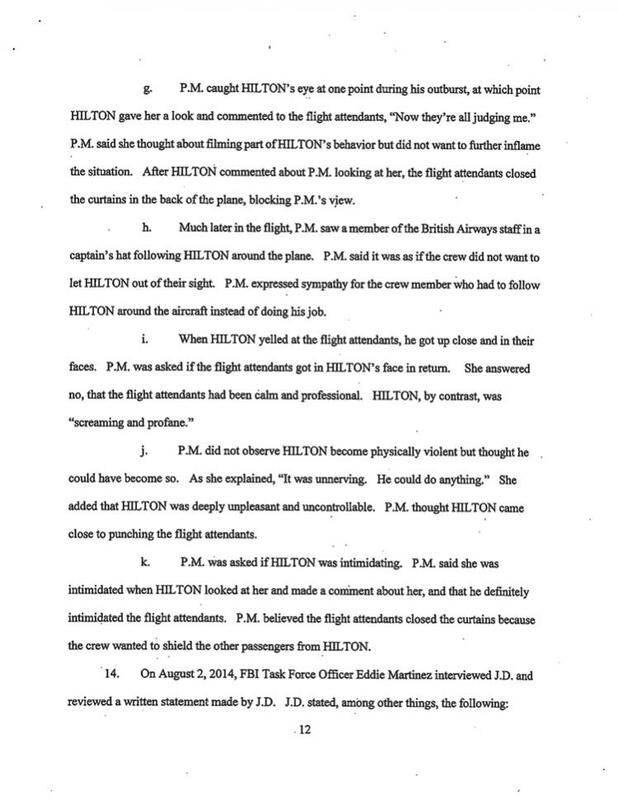 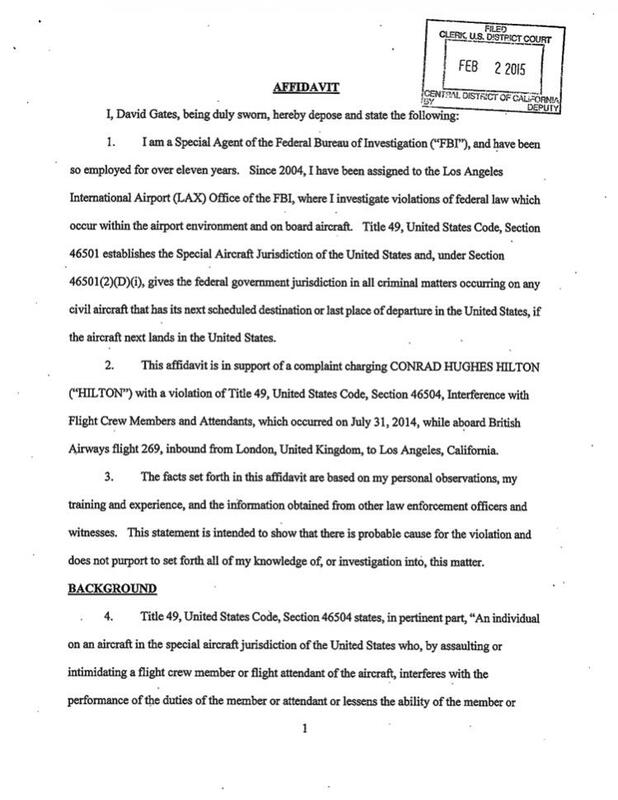 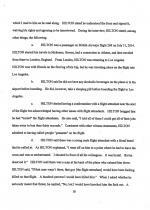 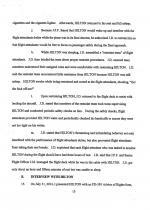 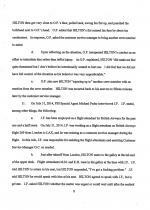 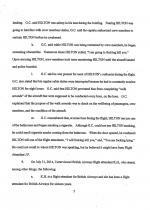 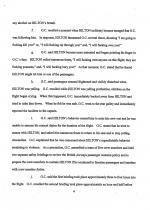 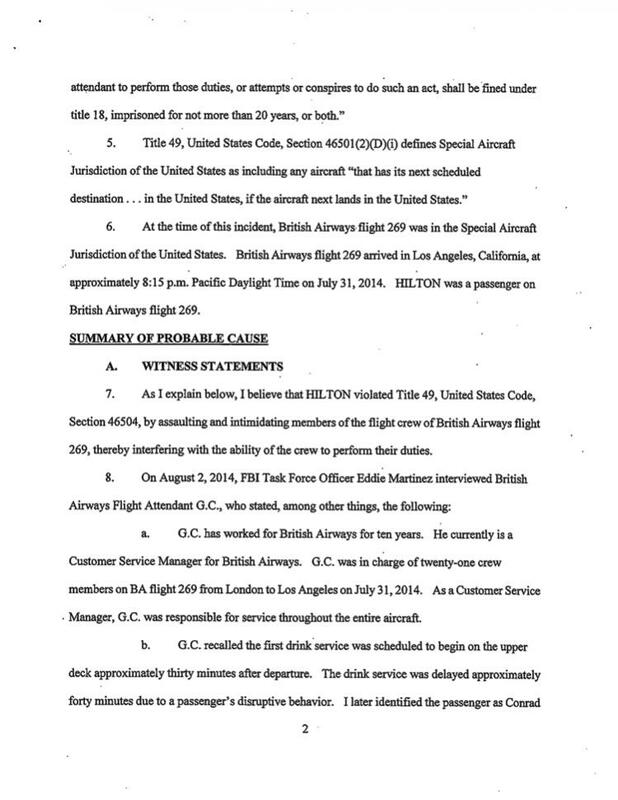 According to the affidavit, FBI agents interviewed four flight attendants, a pilot, and a passenger about Hilton’s repeated outbursts on the double-decker A380 aircraft. 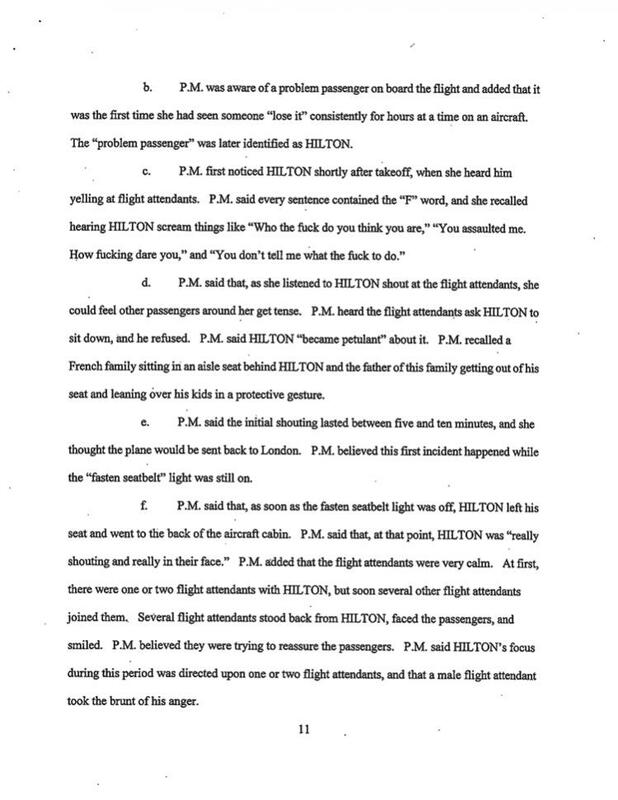 Hilton, seen at right, is portrayed as an odious rich kid who referred to other passengers as “peasants” and said that if his actions resulted in damages, “My father will pay this out, he has done it before. 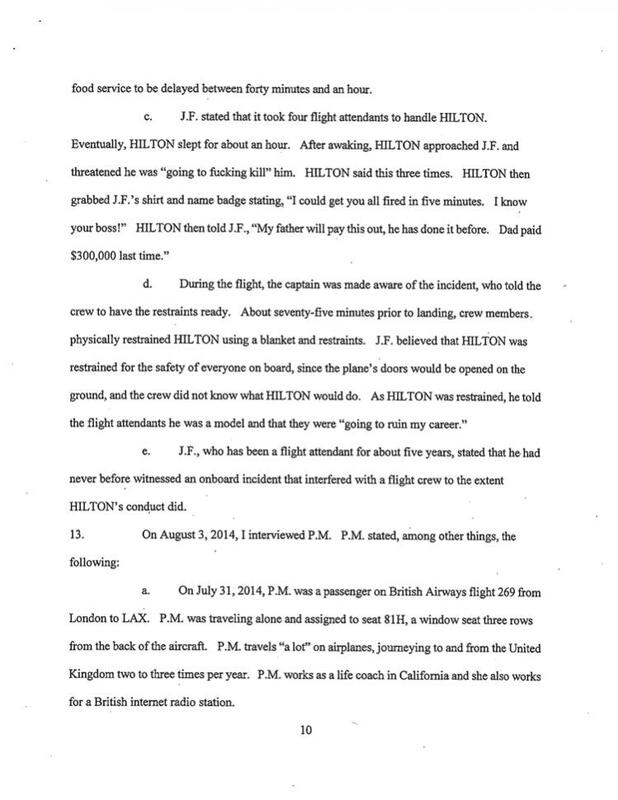 Dad paid $300,000 last time.” Hilton's father Richard is a real estate executive who is a grandon of Conrad Hilton, the late hotel magnate. 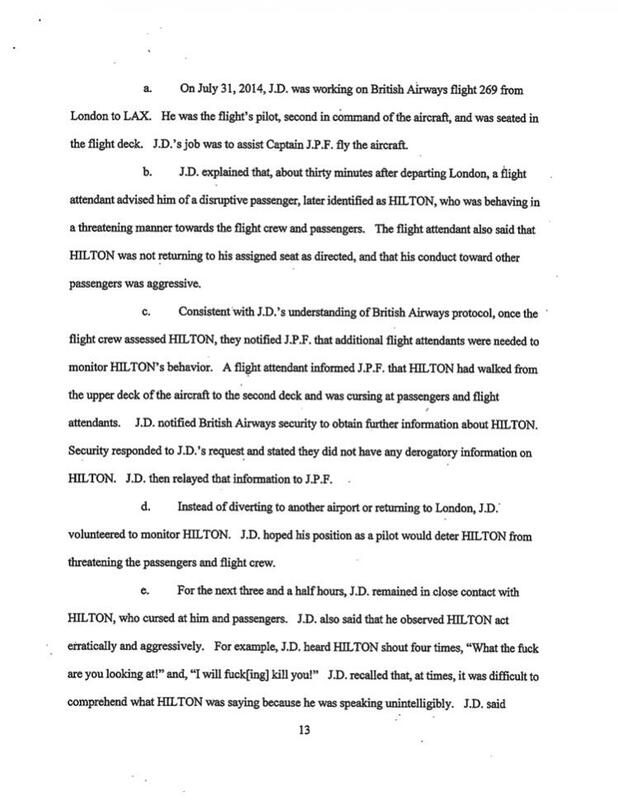 Remarkably, despite having been physically restrained for the flight’s conclusion, Hilton appeared clueless to the trouble he was facing when interviewed by FBI Agent David Gates when the plane arrived in Los Angeles. 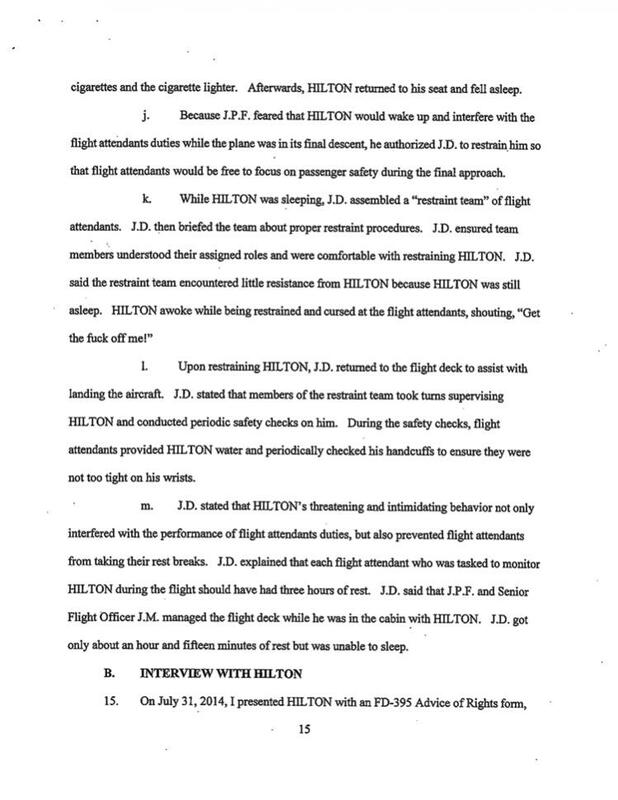 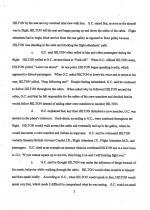 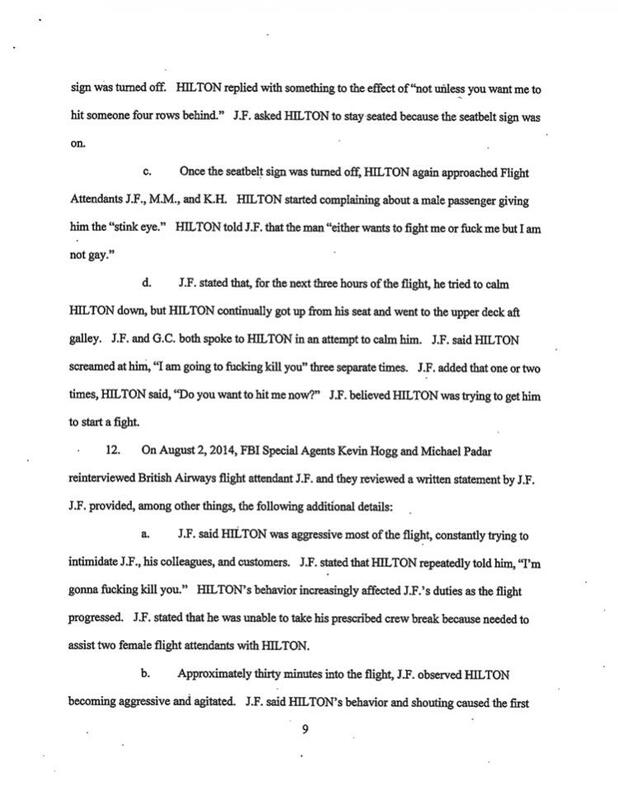 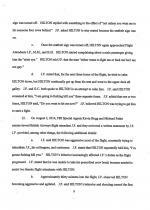 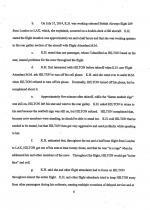 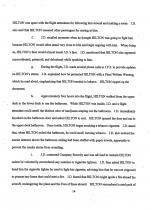 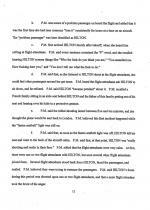 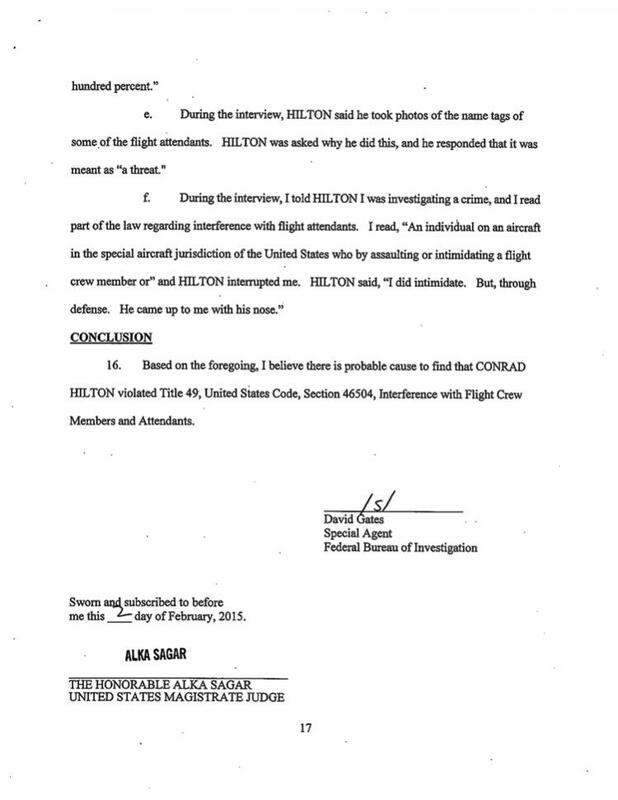 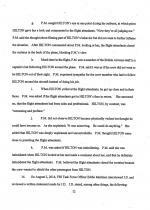 The FBI affidavit is overflowing with first-person accounts of Hilton’s profane, delusional, and apparently drug-fueled rampage, which began following takeoff and included him stalking the plane’s aisles confronting various crew members. 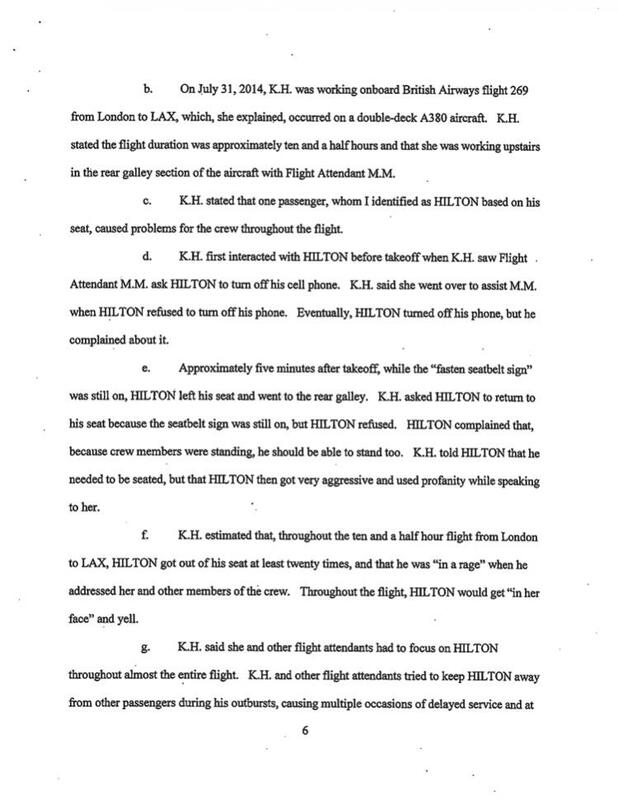 The pilot said that when he confronted Hilton about smoking marijuana in one bathroom, the passenger “opened the door and ran to the upper deck bathroom.” While in the second bathroom, Hilton smoked a cigarette. 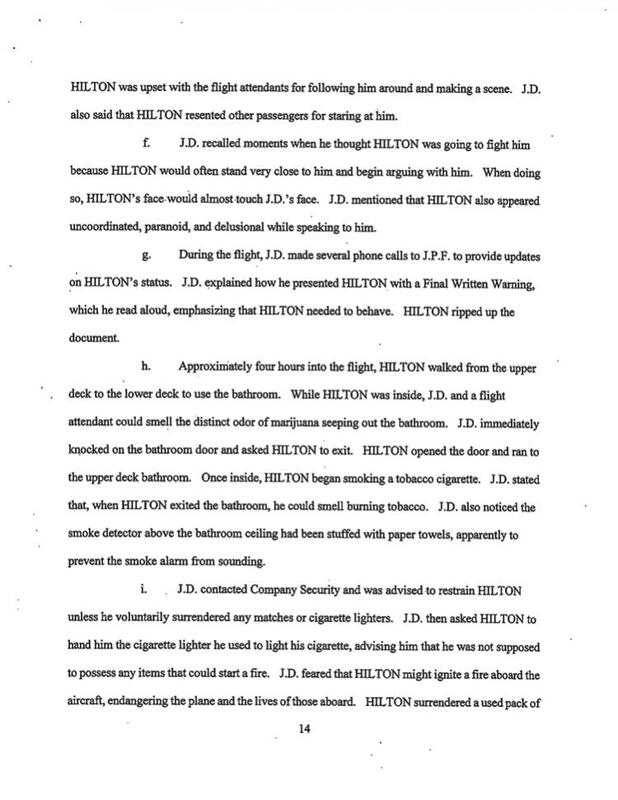 After he left the bathroom, the pilot “noticed the smoke detector above the bathroom ceiling had been stuffed with paper towels, apparently to prevent the smoke alarm from sounding."